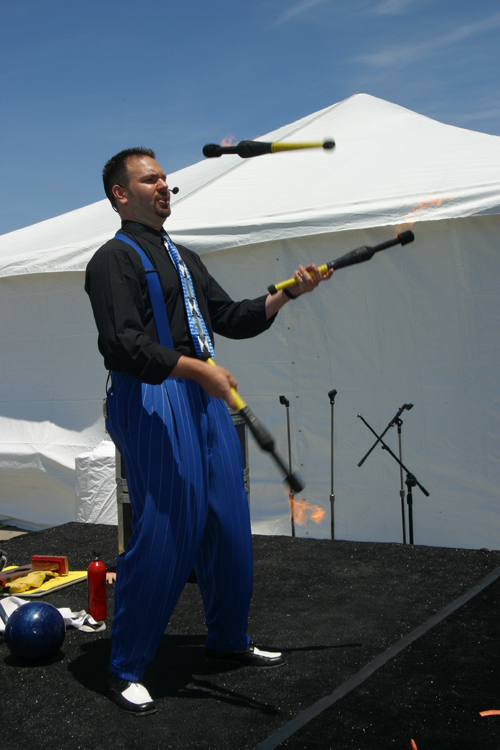 Since the time of ancient Greece, jugglers have amazed, delighted and entertained audiences everywhere – from the throne room to the big top. 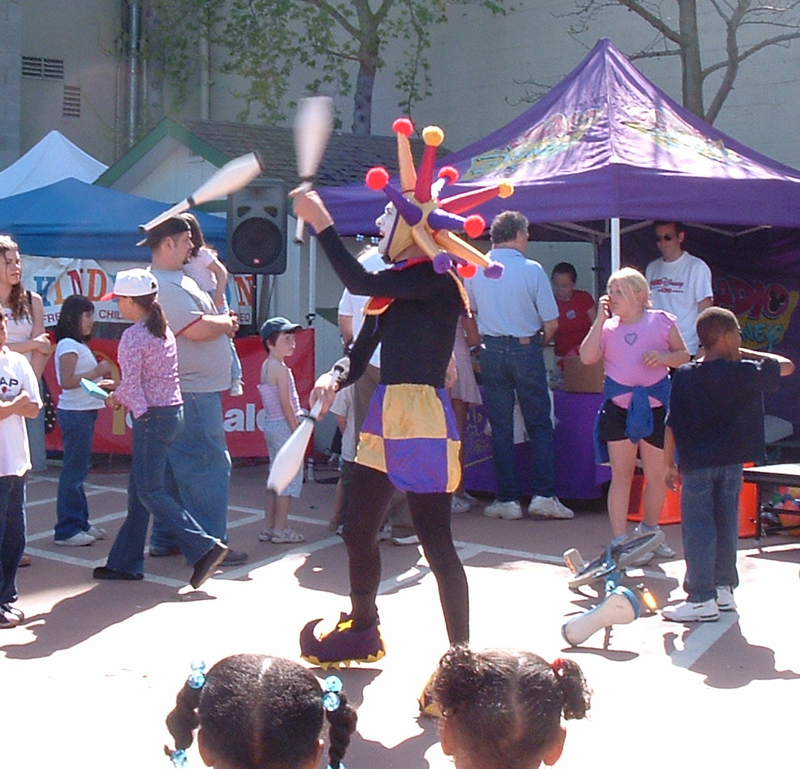 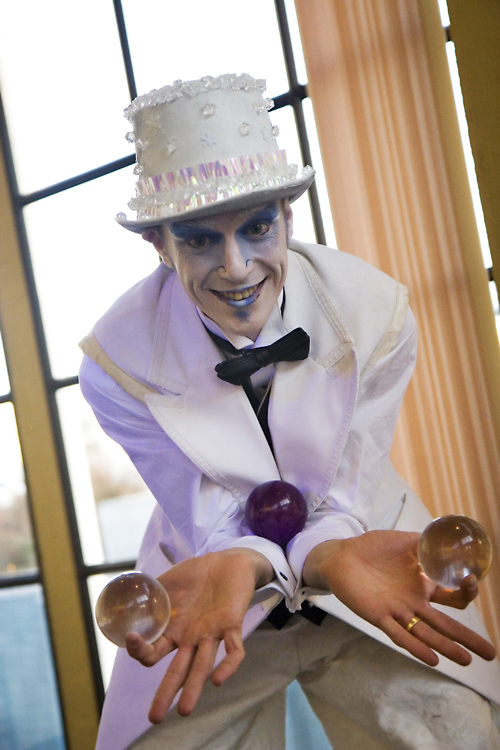 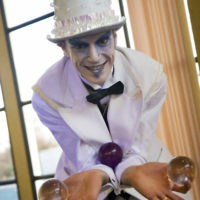 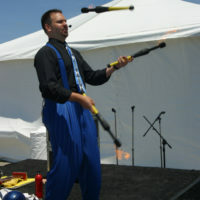 Jugglers are a great form of entertainment that guests can interact with and become a part of! 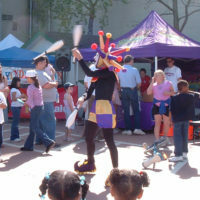 With a recent resurgence in popularity, due in part to shows such as Cirque de Soleil and Teatro ZinZanni, jugglers are among the most requested entertainers at both large and small events.